Mango cake looks awesome. It is my favorite. 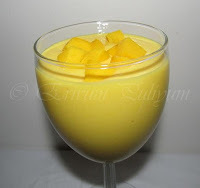 Mango Mania :) Perfect Mango cake, come out really good...loved it texture n color...Lovely clicks!! 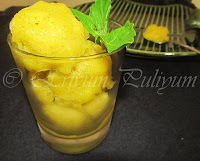 Adipoli...Yumm Yumm....wonderful mango recipes...kazhikkan kothiyavunnu!!! Look so moist and delicious. Eggless? Wow! Looks so delicious. Looks so soft n spongy cake, loved it!! Your cake looks great and the texture is super moist, I think. Love mangoes and this cake is perfect. Bookmarking this one :D.
Wow That looks delishhh!! 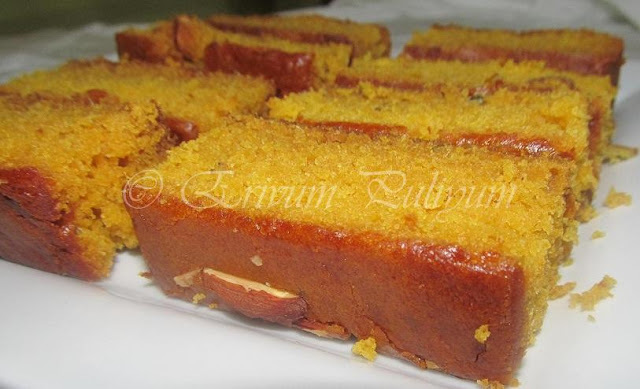 Love it..
Eggless mango cake looks soft and super dear..
What is the size of the pan that you used? Cake looks really yum Julie!! Lovely bake! Cake looks so tempting..
Wow Julie mango cake looks soft, moist and delicious. looks so soft and spongy...bookmarked it. The mango cake looks moist and nice. 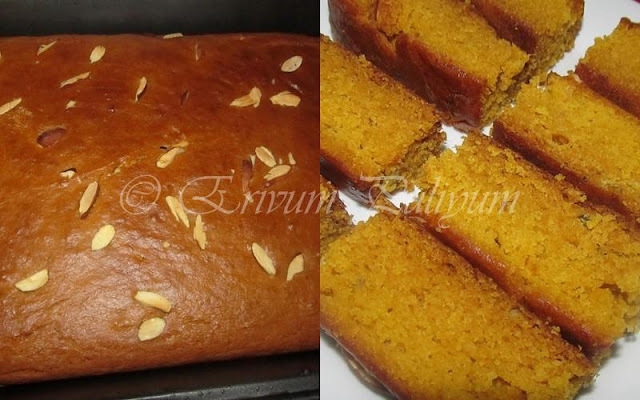 Eggless cakes are great to create. 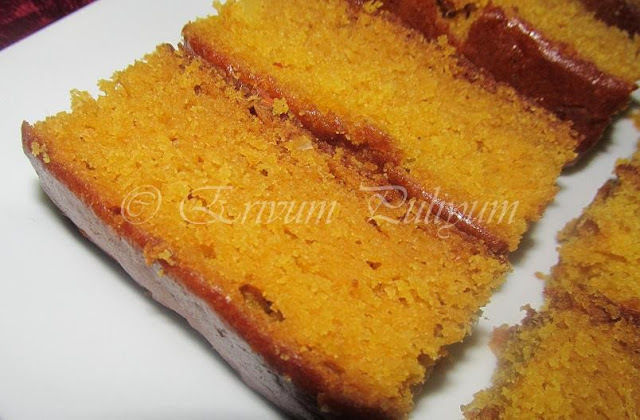 Wow Julie, eggless mango cake looks so soft and yumy. Perfectly done. Looks so inviting.. 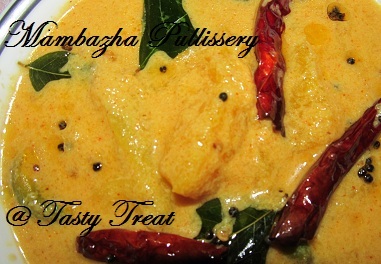 Surely must try! wow.. good treat to eyes... cake is very spongy..
Wat a lovely bake, wont mind having a slice rite now. yaa Give me Hi Fi.. I just posted mango cheese cake. Wow....my favorite mango cake is here. Just loved it. Very delicios and looks inviting. 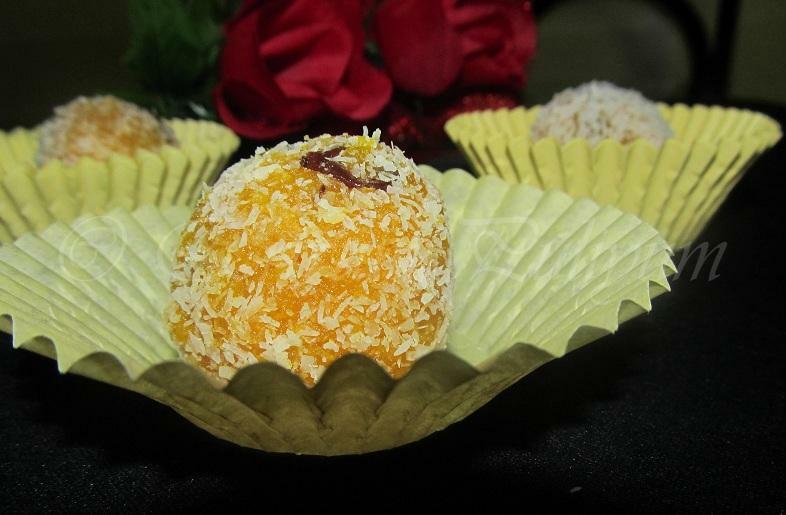 Adipoli cake dear...i m a big mango fan..so will love thiss..u look a huge mango fan too...all ur mango recipes looks yumm yumm ! Enthina ennai veruthai kothipikkunnai ? 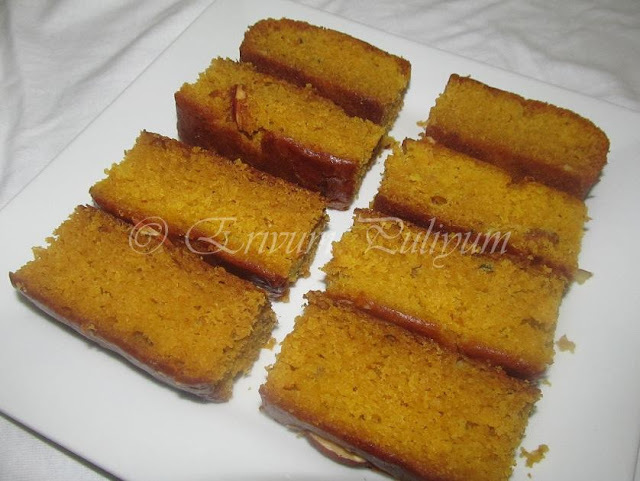 perfect mango cake...yummy..will try this..
Mango cake sounds amazing right now! Looks very delicious, bookmarked for future..btw, at what temperature should it be baked in the oven? I am presuming 350 F..? new flavor for the cakes...love the texture..must have tasted very good..
Julie the cake looks awesome and in fact baking a mango cake for a friend of mine and waiting for it to be done. Thank you for trying out the cake..and happy that u liked it :) Cake looks perfect n super moist !! wow...thsts one perfect looking cake...loved the texture...yumm!! Julie ,recently came across your blog searching for theeyal and like it so much. I agree with you that gratitude is a great virtue. One of my friend was looking for a mango recipe since she had some left over mango pulp(I showed her your recipe, she looked at the pic & she was elated to say the least). I'm sure it will turn out well!! she will bake them in her microwave oven since she does not have conventional oven!! Thanks Julie! Cake looks ultimate!! !